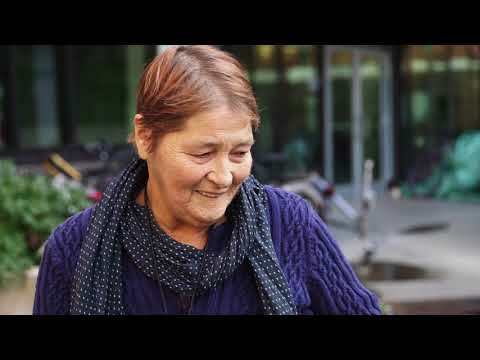 Meet Wendy, who experienced homelessness before she moved into Camas Gardens in VIctoria, B.C. Supportive housing is for British Columbians experiencing or at risk of homelessness with varying health and personal challenges and needs. People experiencing homelessness are not a homogenous group, and have had different pathways into homelessness, that’s why supportive housing tailors its response to clients, to help them maintain their housing. Non-profit housing operators provide a range of on-site, non-clinical supports, such as life-skills training, and connections to primary health care, mental health or substance use services.